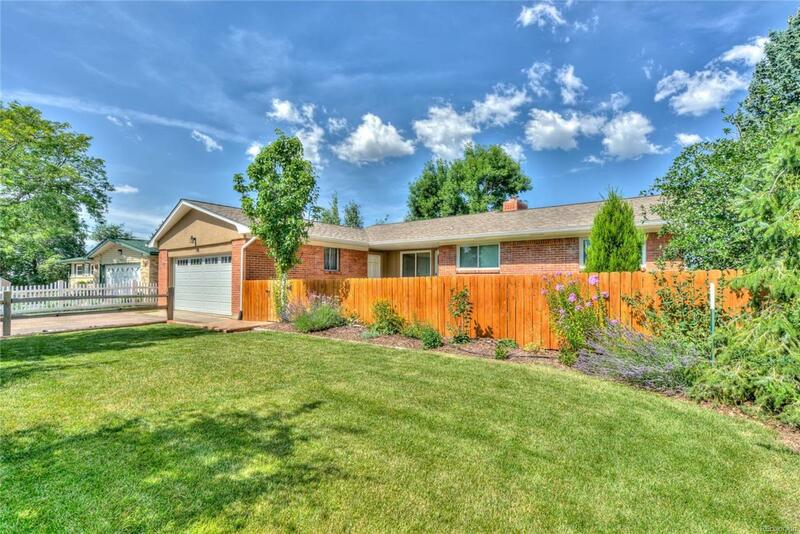 Amazing Updated Open Floor Plan Stucco Ranch Home With Incredible Amenities & VIEWS Is Located In A Cul-De-Sac!! This Beautiful Home Has So Many Upgrades: Newer (Kitchen, A/C, Furnace, Water Heater, Roof & 200 Amp Panel, Light Fixtures, Hardware & Back Deck), Main Level Wood Floors, Granite Countertops, Beautiful Kitchen Backsplash, Hickory Soft-Close Dovetail Cabinetry, Stained Concrete Flooring In Basement, Professionally Landscaped, Spacious Deck & Stamped Concrete Back Patio & So Much More! Schedule A Showing Today! !